After your San Diego corporation or limited liability company is formed, it is necessary and essential to ensure that your corporate entity receives the necessary annual maintenance. Regular maintenance is needed for any major investment; our homes, our vehicles, and we try our best to keep our bodies well-maintained and healthy, too. Annual maintenance is not too complex, but it cannot be neglected. Otherwise, your corporation or LLC will fall out of good standing, which means, essentially, that the corporate entity will cease to exist from a legal standpoint. An experienced San Diego corporate attorney can take care of the legal requirements and an accountant can handle the tax returns, but there are a number of steps that must be taken after formation. Here is a quick guide. Every year (or every other year), each California corporation or LLC must make filings with (and pay a fee to) the California Secretary of State. These reports are called Statements of Information. A Statement of Information must be filed either every year for for-profit type corporations and every two years for nonprofit corporations and LLCs. The Secretary of State sends out a reminder postcard about three months before the Statements of Information are due. 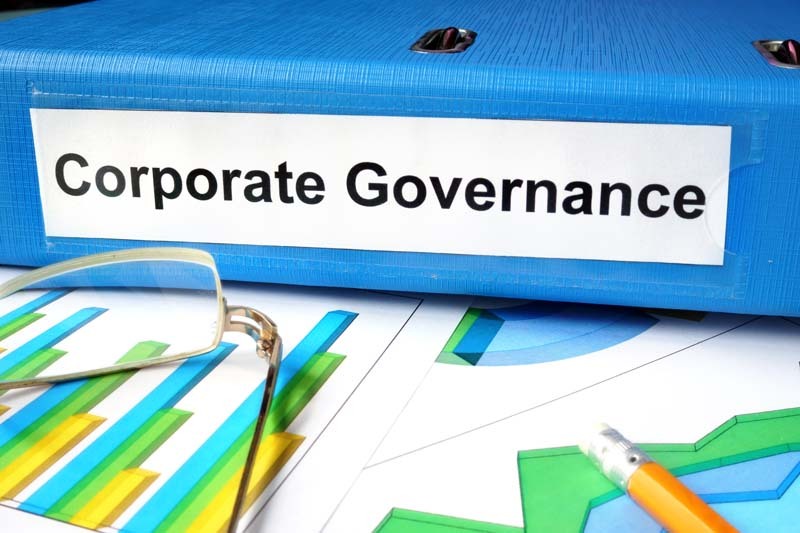 These are necessary to maintain the corporate entities good standing and allows for the reporting of various changes such as a new address, new members of the board, and similar facts. As noted, there is also an annual tax return that must be filed with the California Franchise Tax Board. Failure to file these forms and pay the various fees and taxes will result in the suspension and/or involuntary dissolution of your corporate entity. Suspension and/or dissolution means that your company loses its legal existence and cannot sue or defend itself in court, your business contracts are unenforceable, and you cannot do business legally in California. Corporations are run by their boards of directors. The members of the board are elected by the shareholders (owners). Typically, the shareholders’ meeting occurs once a year at which votes are taken on members of the board and other major corporate decisions. For corporations, these annual meetings are essential for keeping the corporation in good standing. LLCs do not need to have annual meetings which is one reason to choose the LLC form over the corporate form. Part of the annual shareholders’ meeting is taking and keeping good meeting minutes. In addition to the shareholders’ meetings, the board of directors must meet. Typically, the board meets more than once a year, but if they do not meet periodically, then a board meeting is essential as part of the annual maintenance. Your trusted corporate attorney can help organize these meetings. For example, proper notice of these meetings must be sent. Aside from filings and meetings, there are a number of business and contract-related actions that are needed — on a constant and continued basis — to maintain the health and good standing of your corporate entity. For example, to maintain the separateness of your entity, you can never commingle personal and corporate funds. Thus, a separate bank/financial account must always be maintained and used. This is true for company credit cards — only business use of the card. This no-commingling rule is example of a “corporate formality.” Other examples include having a separate address for business entity; always using the corporate tax ID number rather than your personal social security number; having and using corporate letterhead. Another example is always having business contracts signed by the appropriate corporate officer in his or her corporate capacity. Again, your experienced corporate lawyer can help here. If you want further information, contact attorney Michael Leonard of San Diego Corporate Law. Mr. Leonard provides a full panoply of legal services for San Diego and California businesses including corporate entity formation and annual maintenance. Mr. Leonard has been named a “Rising Star” four years running by SuperLawyers.com and “Best of the Bar” by the San Diego Business Journal. Mr. Leonard can be reached at (858) 483-9200 or via email. Is Your Governance Up to Date?